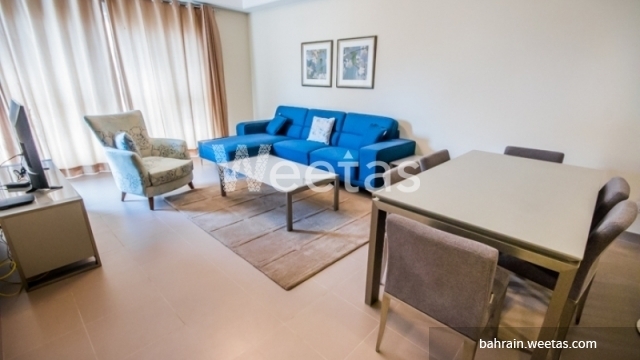 A spacious apartment fully furnished and equipped with the best house appliances and furniture. 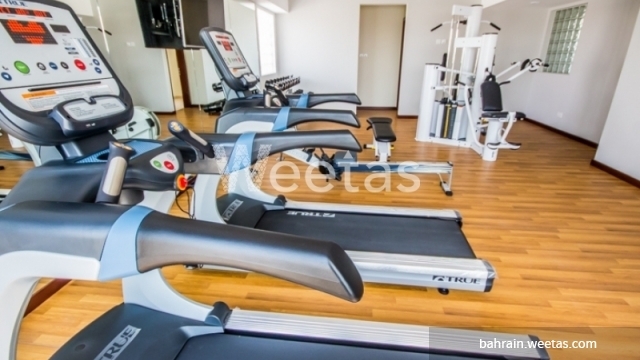 It comprises 2 bedrooms, 2 bathrooms, 1 kitchen, and a wide set of divergent amenities including swimming pool, sauna, steam bath, and fitness gym. 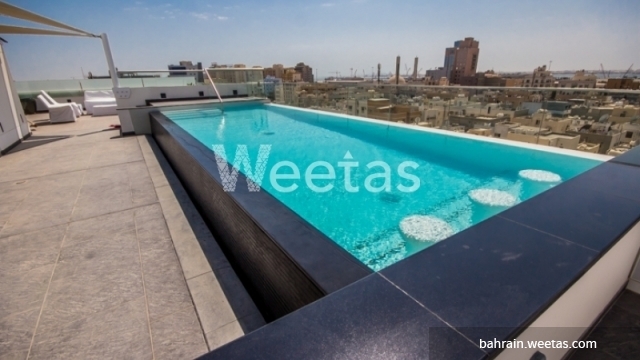 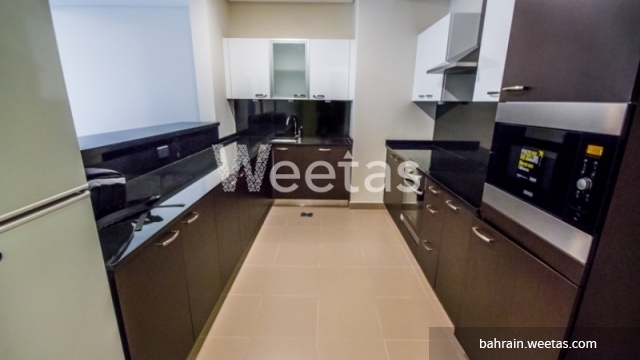 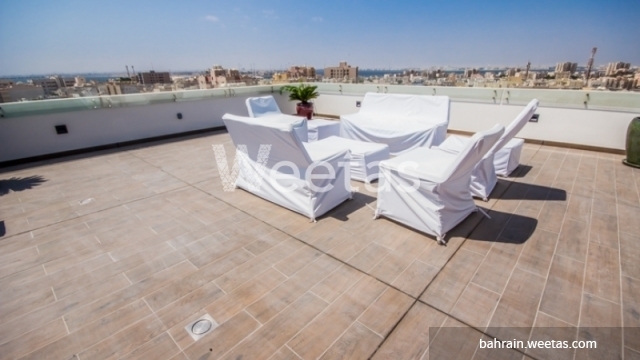 This property costs 2.7% more than the average 2 Bedrooms Apartments in Um Al Hassam area.